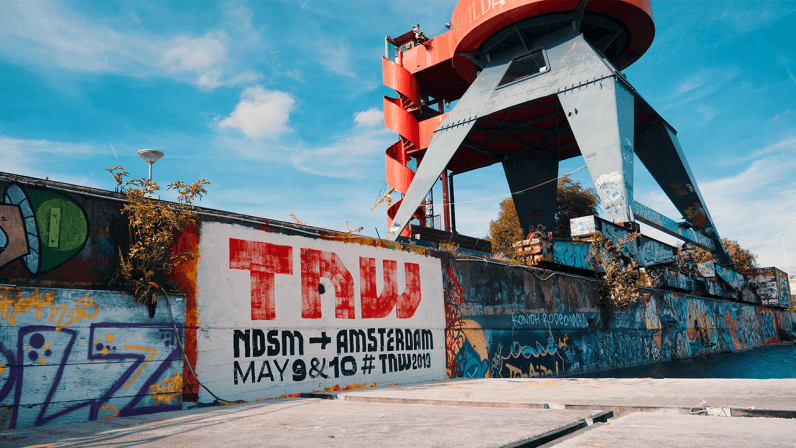 We’re excited to announce that TNW2019 will take place at NDSM, located in Amsterdam Noord. As a shipyard-turned-creative hub, it’s the perfect vibe for our 14th edition. At TNW Conference, you can expect keynotes from leaders in the tech industry, roundtables and workshops, an exhibition floor, and plenty of side events where you can expand your network.